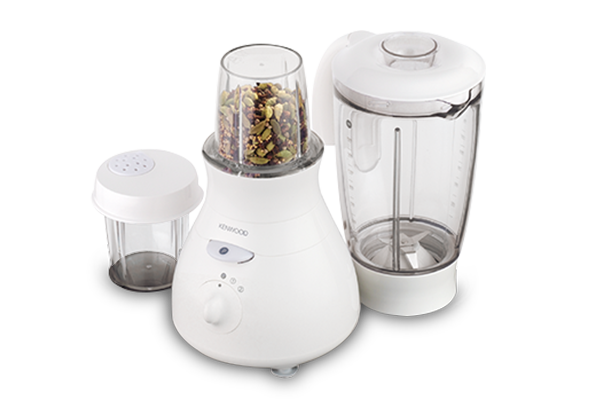 If you like to keep things simple in the kitchen, the Kenwood BL440 Blender is just the job for everyday blending tasks. 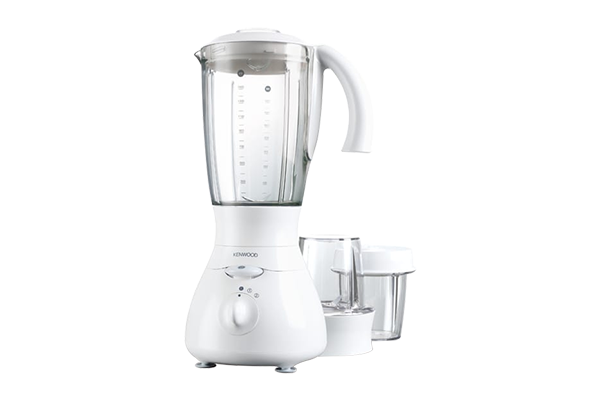 The Kenwood BL440 Blender has a 500W motor with 2 speeds plus pulse. The 1.5 litre goblet has graduated markings on the side for left or right handed use and a handy pouring spout, plus a removable filler cap with oil drip feed to make it easy for you to slowly add ingredients to mayonnaise and dips without stopping the machine. 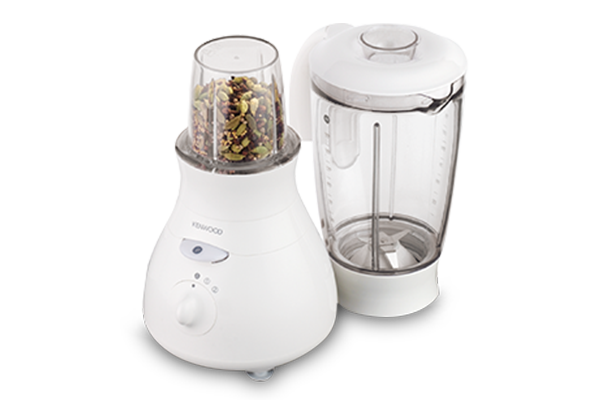 The BL440 comes with a mill attachment with a storage lid and sprinkler cap – ideal for herbs, coffee beans and nuts. With a storage lid and sprinkler cap. Ideal for herbs, coffee beans and nuts. With oil drip feed which is perfect for mayonnaise and dips. A graduated acrylic goblet with an ergonomic handle for comfortable grip whilst pouring. For effortless and consistent results.